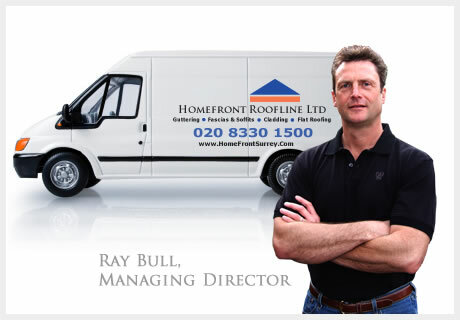 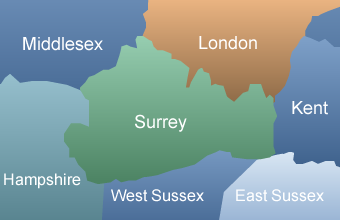 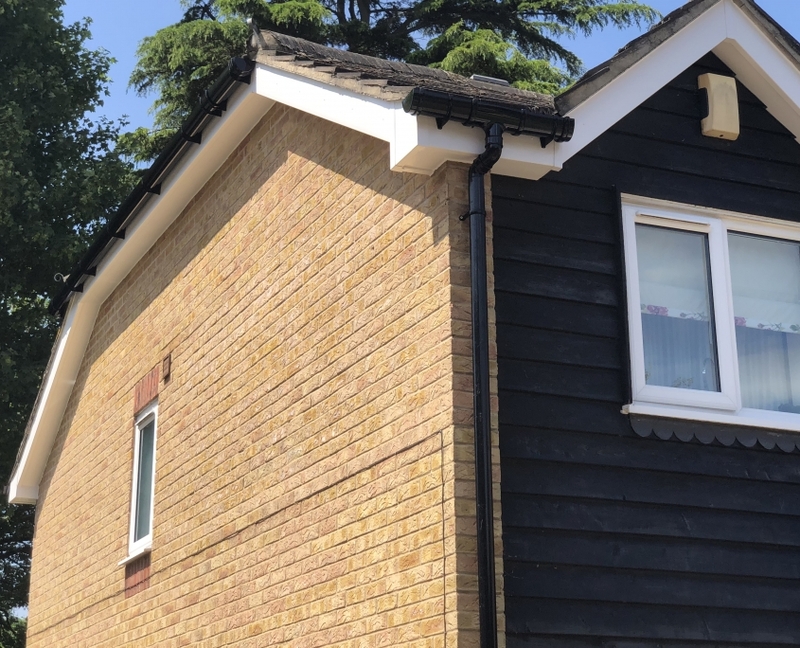 You are here: Home / Gallery / UPVC Barge-Boards / Installation of Fascias, Soffits & Guttering in Banstead, Surrey. 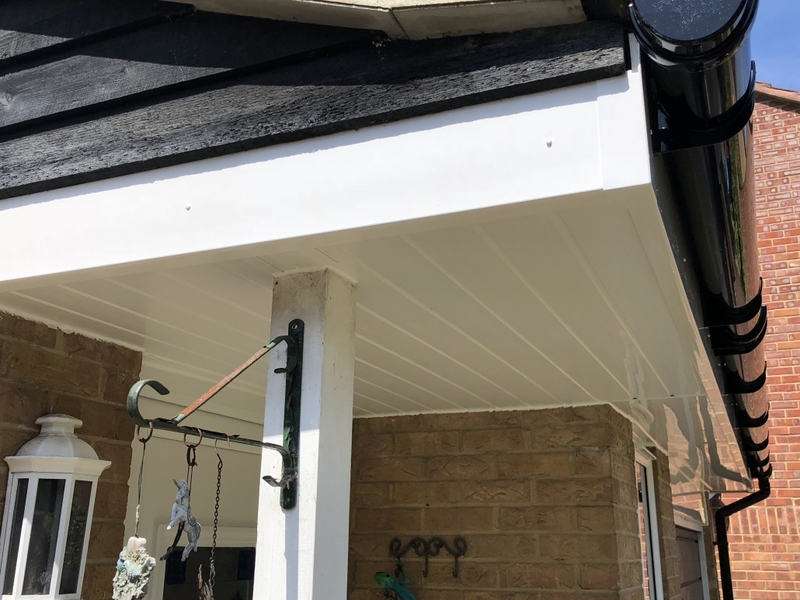 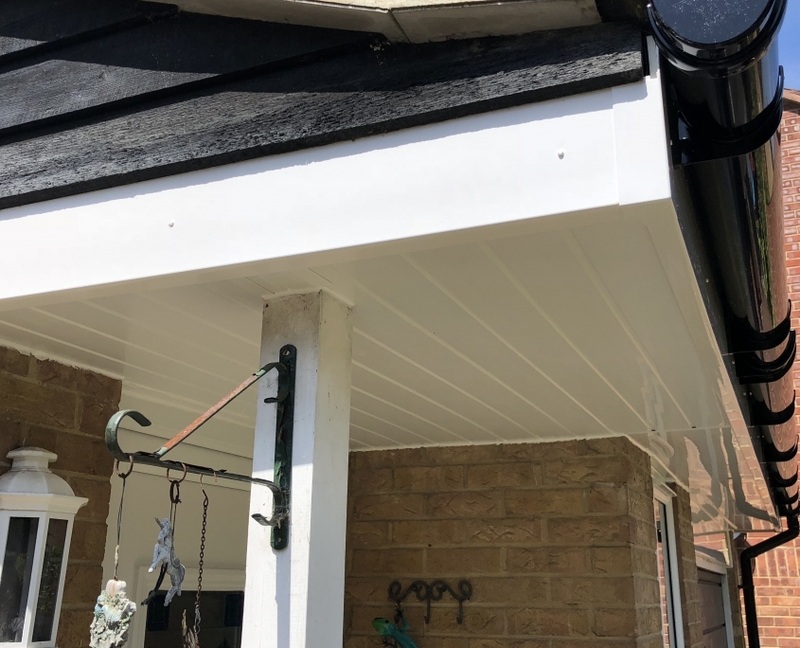 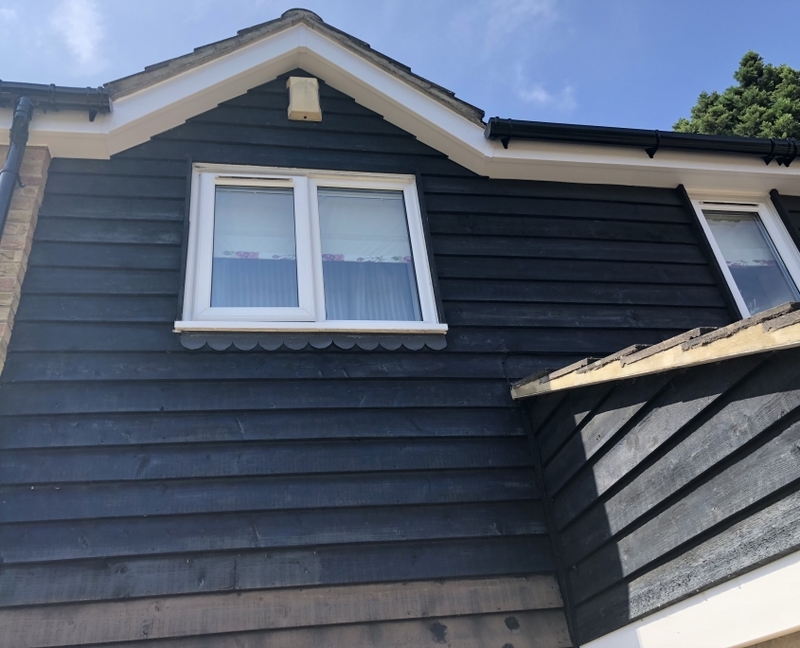 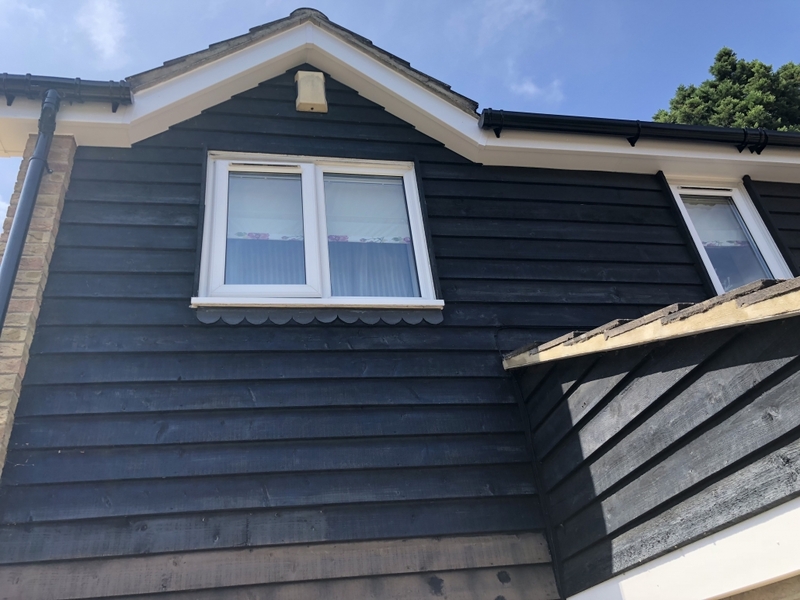 Fascias, Soffits and Guttering in Banstead, Surrey. 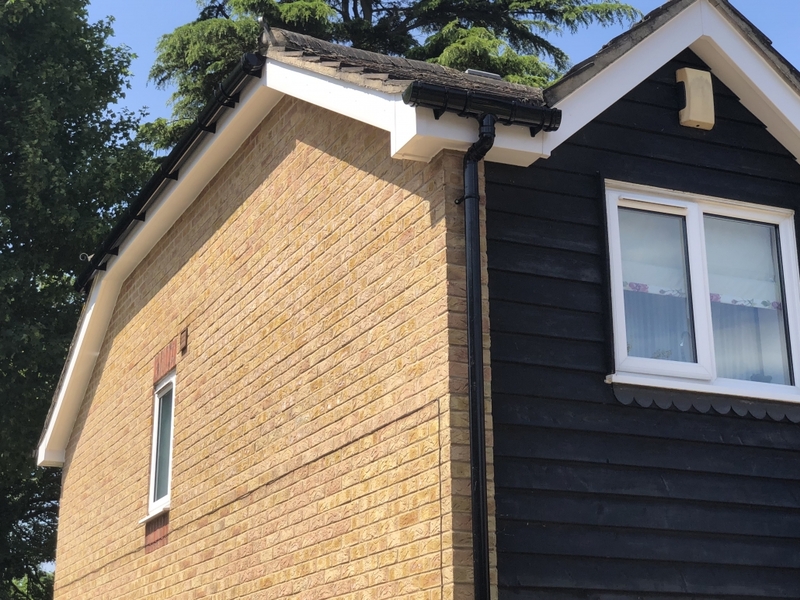 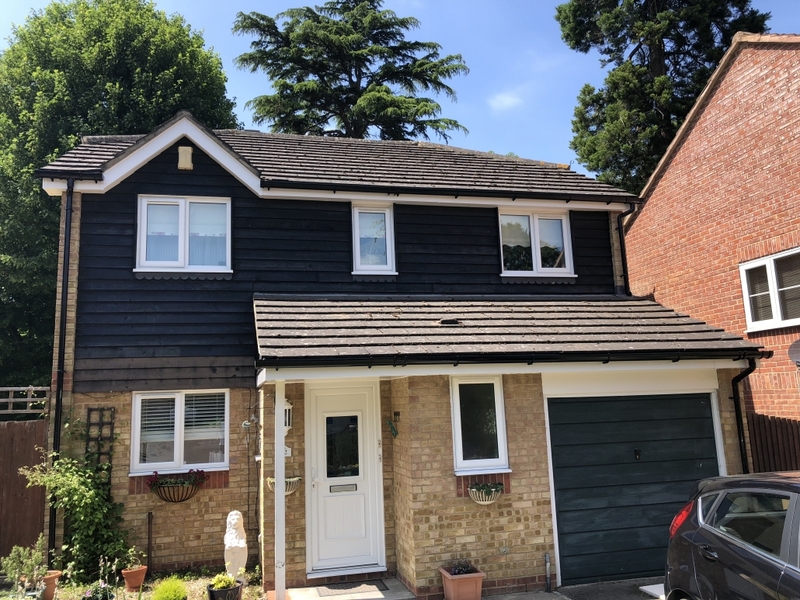 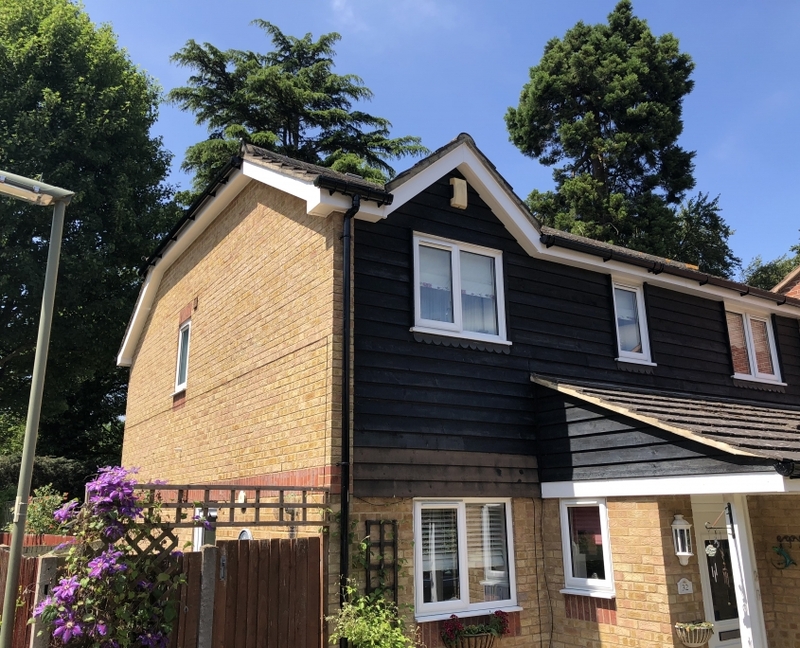 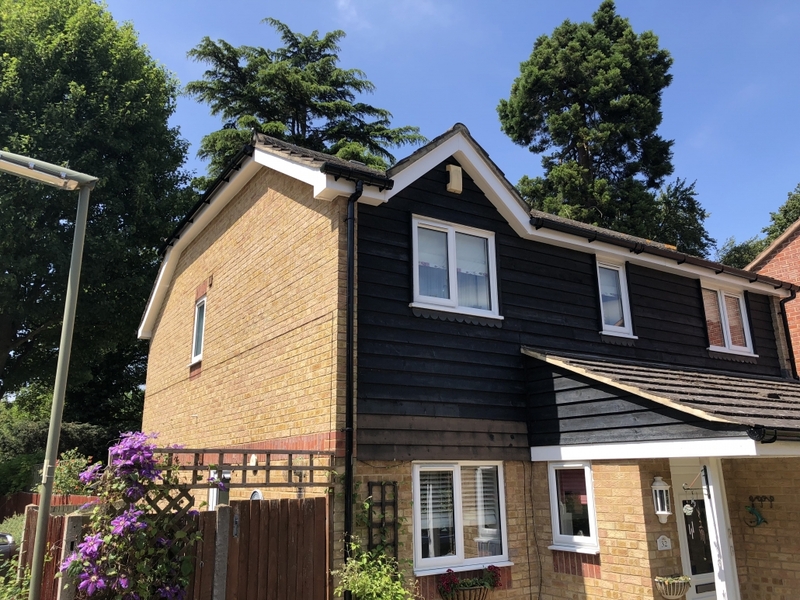 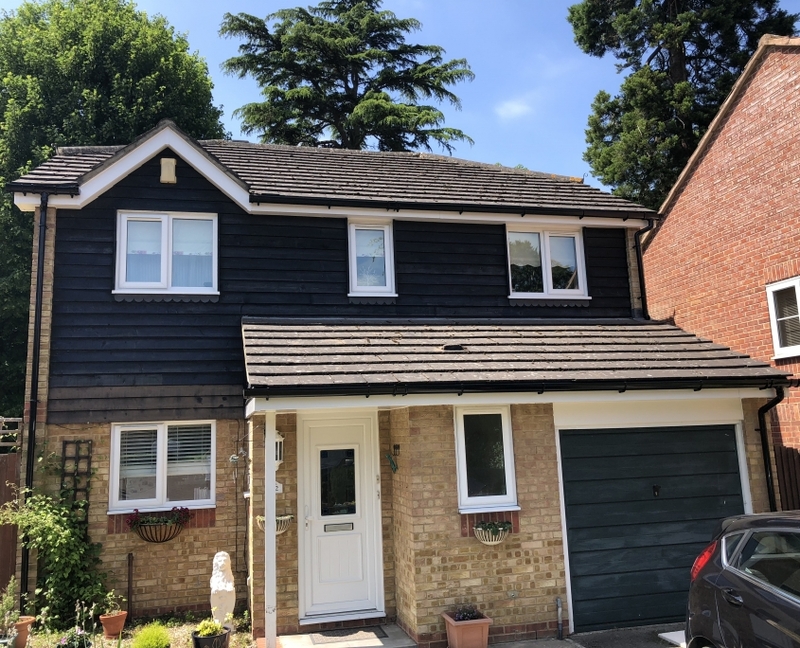 In this project we installed new Fascias, Soffits and Gutters to this 4 bed detached house in Banstead, Surrey.